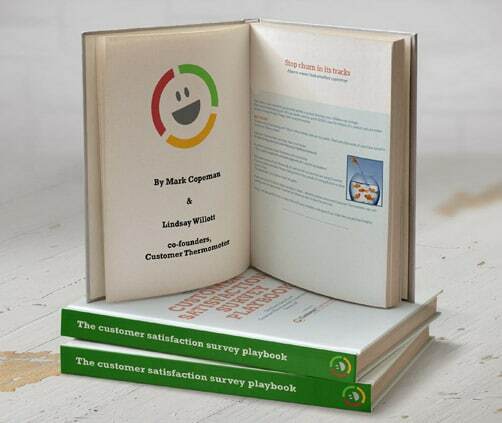 The Ultimate Customer Satisfaction Survey Playbook. Dozens of user-sourced tips and advice for maximizing your survey techniques. 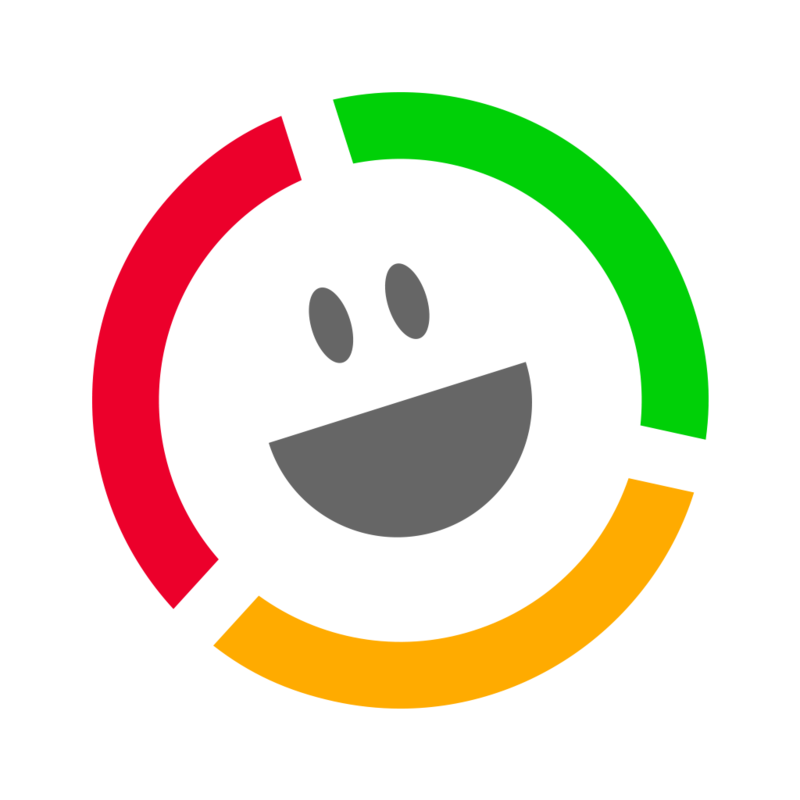 Read in 15 minutes… delight your customers for months. The value of any repeat customer over a lifetime can be huge and so it makes sense to ensure they’re happy after every interaction. The problem is, traditional surveys just don’t work Yelp or other review sites are too public. That’s why thousands have turned to Customer Thermometer. We asked some of those users to tell us how they are using our service and what they’re doing in tandem to keep churn at bay and customers happy. This playbook summarizes their thoughts. There are dozens of fantastic ideas and tips in here – whether you’re a seasoned Customer Thermometer user, just starting out (or have never heard of us) there’s something for you in here. Customer satisfaction surveys play such a big part in reducing churn and getting valuable customer feedback. The world is no longer accepting of the 20 question survey however – it’s time for a change. Invest 15 minutes of your time and be inspired today.